Why Is Ali`i Turf Better? 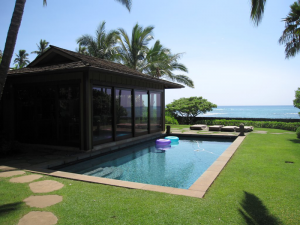 Alii Turf Co. is locally owned Honolulu Turf farm in Oahu. 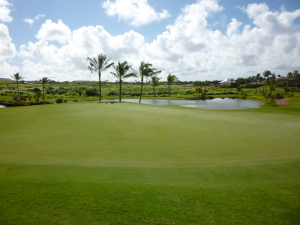 We provide quality turf grass for residential, commercial, and golf course projects in Hawaii. We have grass experts who can advise and help you to select types of turf grass that is suitable to your projects and lawns. 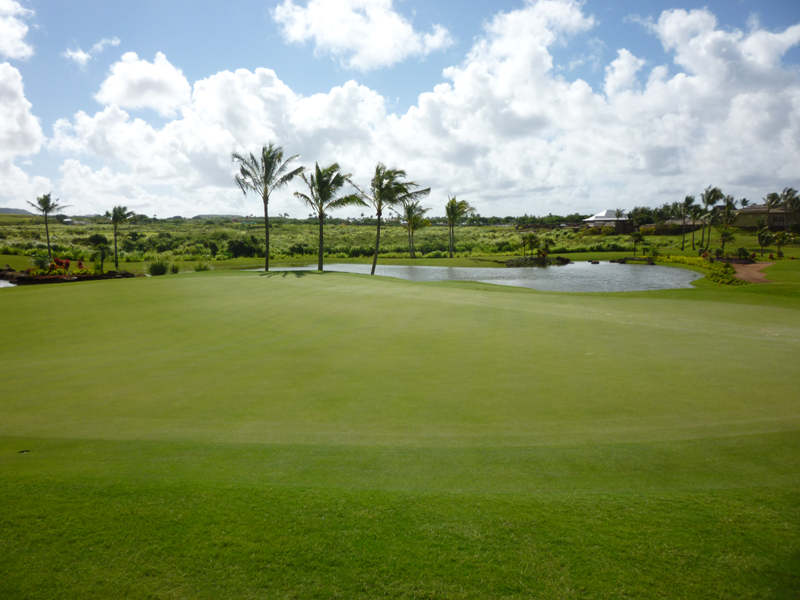 We also ship our turf grass to all the Hawaiian Islands. Our friendly staff is here to serve you. Why use sod? 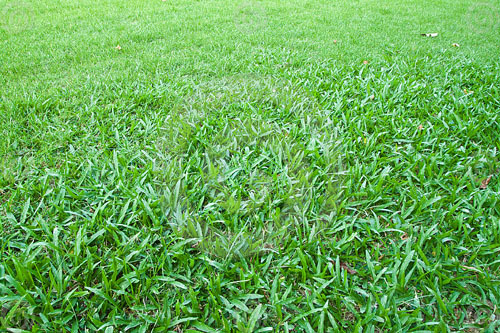 Sod grass can increase your home’s value by adding that extra outdoor feature and beautifying your landscape. Providing instant value and instant beauty, sod grass transforms bare soil to a lush, living carpet that adds to your investment. 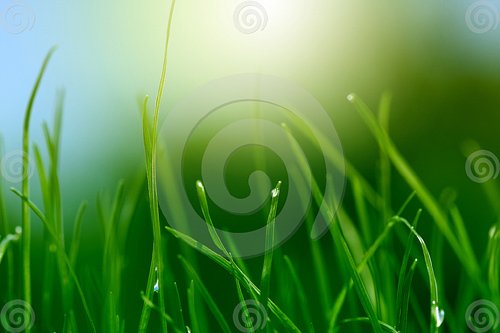 Our quality turf grass will add to your home’s beauty and value. Call us today to schedule a consultation or get an estimate.